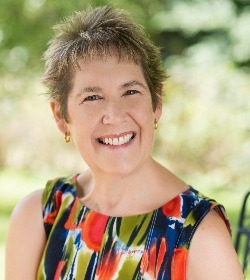 The 5 Love Languages® for special needs and disability families project Dr. Chapman and I have been working on is moving closer to publication every day, and I want to share the latest updates with you. Hang on for a fun ride. 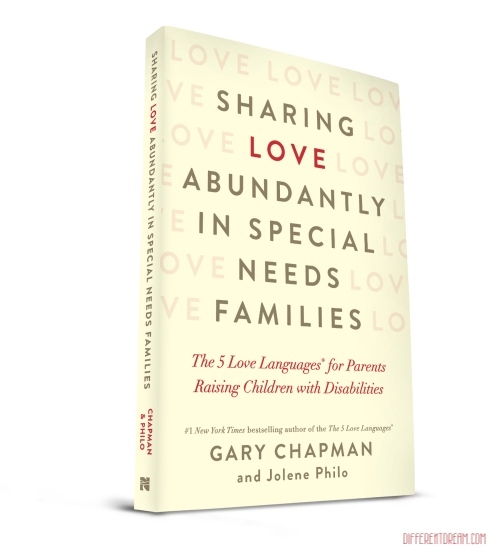 …and here it is: Sharing Love Abundantly in Special Needs Families: The 5 Love Languages for Parents Raising Children with Disabilities. If you are from a cold winter state and coped with the extremely cold temperatures in January by surfing Facebook, you may have heard the news during the title reveal on Facebook Live. But for those of you who live in warm winter states and don’t camp on Facebook, this news may be new to you. You can leave a comment below about what you think of the title if you like. Not just done. But done done. As in 2 rounds of edits have been completed and the manuscript is now with the graphic designer. The first proofs are done, and they look wonderful. Graphic designers have magical powers that bring a manuscript alive, and their amazing work brings me to tears. The release is August 6, 2019, and the book is already listed on Amazon in both paperback and Kindle versions. Both versions are available for preorder here! I saved the best for last because, as we all know, a picture is worth a thousand words. So without further ado, here’s a picture of the cover. I’m delighted with the cover, though as was mentioned in the Facebook Live cover reveal, every time I see my name beneath Dr. Chapman’s, I want to pinch myself! Your thoughts about the title are welcome in the comment box. Just remember that for authors, a new book is like a new baby, so writers love to hear how beautiful their latest book baby is! You’re also invited to visit Different Dream often for future updates about who will be writing the forward, how to join the launch team, and more. It looks and sounds wonderful! I can’t wait to get my copy! I don’t know if you remember me or not, we met last fall in Kansas. I hope that my team and I get to come back this fall and meet even more great people like you! I can’t imagine your joy on this project with Gary Chapman! Congratulations!